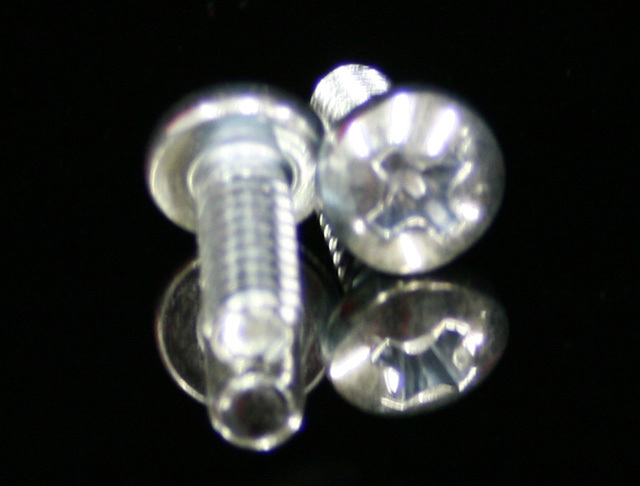 These 8-32 x 3/8 Pan Head Machine screws are great for many purposes. They are recommended when purchasing a Stainless Steel handle. Sold in pack of 2.